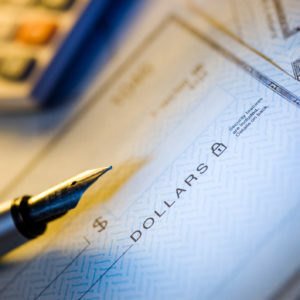 It is a common misconception that paper checks have become outdated and are no longer in wide use. 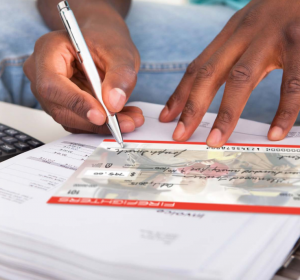 Awareness of the current trends in check usage and the changes in cost structures, as well as the drivers and barriers to check adoption, will help financial institutions evaluate the significance of the check as a critical component of the demand deposit account. Don't fall prey to check fraud. 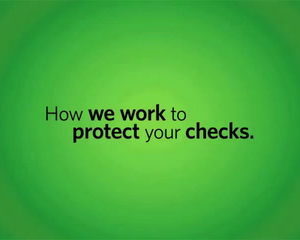 Use Harland Clarke's enhanced Security Check.